Amazon is already the go-to online retailer for purchases and quick shipping, and for getting games it has also been becoming more and more of a go-to destination for picking up some good gaming deals. Luckily, new options from the retailer for ordering digital console games may make it even easier. Listings for select Xbox One and Xbox 360 titles have begun appearing through Amazon for purchase, with titles included such as Crimson Dragon and Max: The Curse of the Brotherhood on Xbox One, and others like Dust: An Elysian Tail and State of Decay available on Xbox 360. 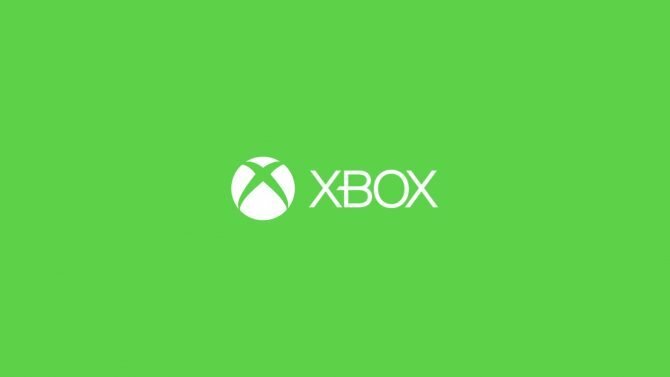 The Amazon listings provide users the chance to purchase download codes online, that can then be used in the Xbox Games Store to download to their respective consoles. Previously, Amazon had also offered digital copies of titles through its storefront, but only as a part of select console and hardware bundles, with these listings showing purchases of individual titles for download. Prices for the titles range between $14.99-$19.99 each. 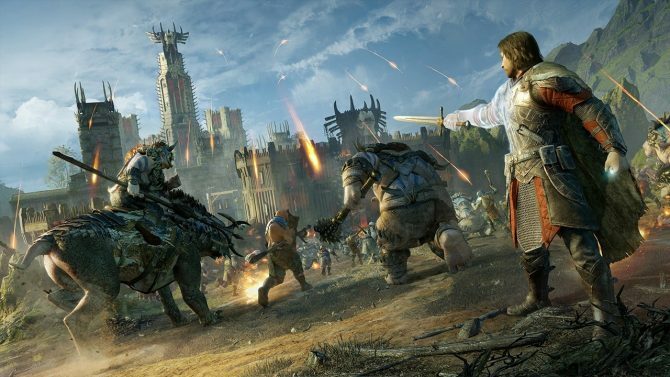 Stay tuned for more updates and info on Xbox One and Xbox 360 digital titles coming to Amazon as it develops. 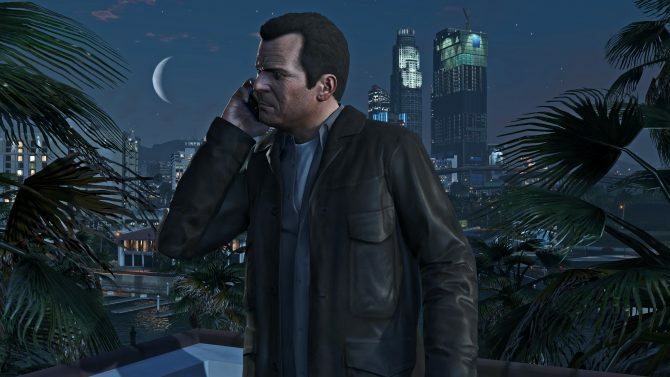 In the latest offerings from Deals With Gold, Xbox One owners can pick up the ever-popular Grand Theft Auto V, several LEGO titles, and more.